Looking for your next adventure mobile? Come to the RV event of the year at Super B RV Show. With over 10 different manufacturers of Class B and short Class C motorhomes, over 100 units, you’ll be able to peruse RV’s, compare models and chat with factory reps all in one place. You can even test drive your dream model! Check out the unveiling of new motorhomes with the potential of a first-look release of new floorplans and so much more. Admission and parking are free for the event. There will also be a handful of vendors and suppliers displaying their new products, placing them in front of people in component form instead of installed units. This RV show is a one-stop shop event that you do not want to miss. 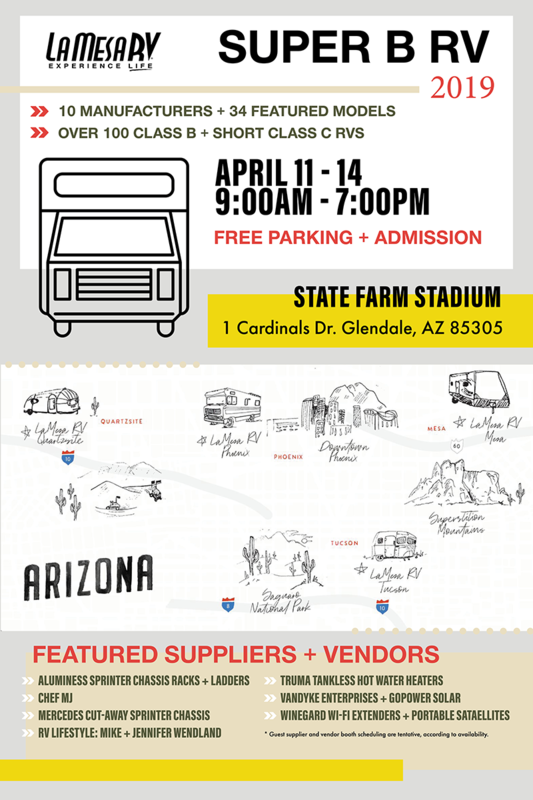 Will you be road tripping to Arizona for the Super B RV Show? If so, we encourage you to check out our Arizona Road Trip Guide and stop by some America’s most iconic national treasures like Horseshoe Bend, Canyonlands and Monument Valley. 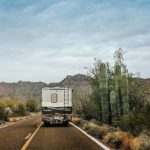 Hey Buddy!, I found this information for you: "Everything You Need to Know About the 2019 Super B RV Show in Arizona". 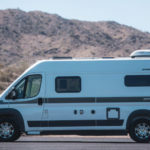 Here is the website link: https://experiencelife.lamesarv.com/2019/03/everything-you-need-to-know-about-the-2019-super-b-rv-show-in-arizona/. Thank you.